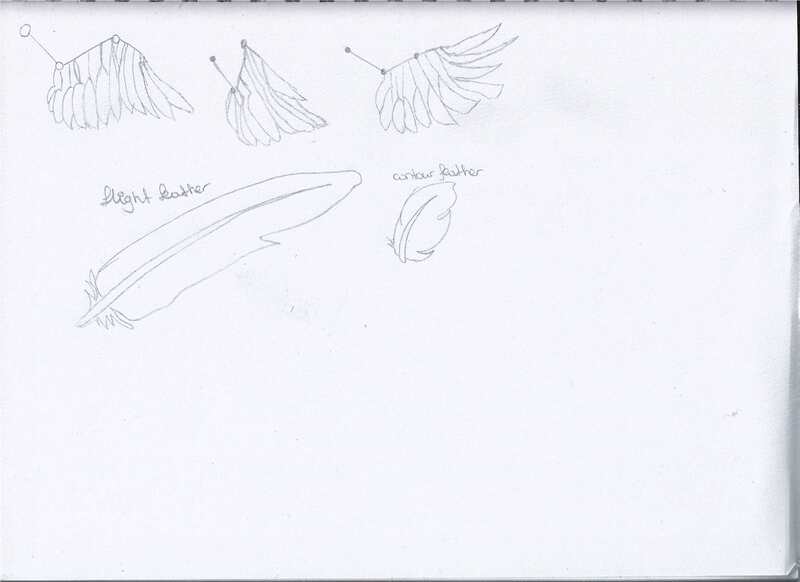 In order to be able to draw feathers accurately, I need to know what feathers look like. 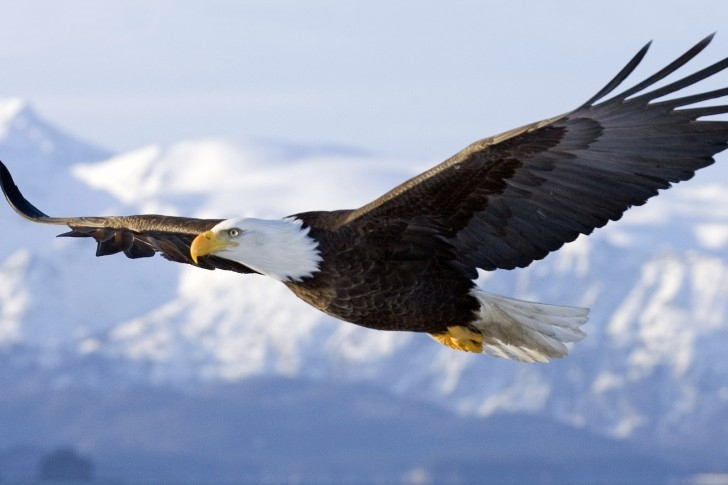 I also need to know how the wings of a bird move. 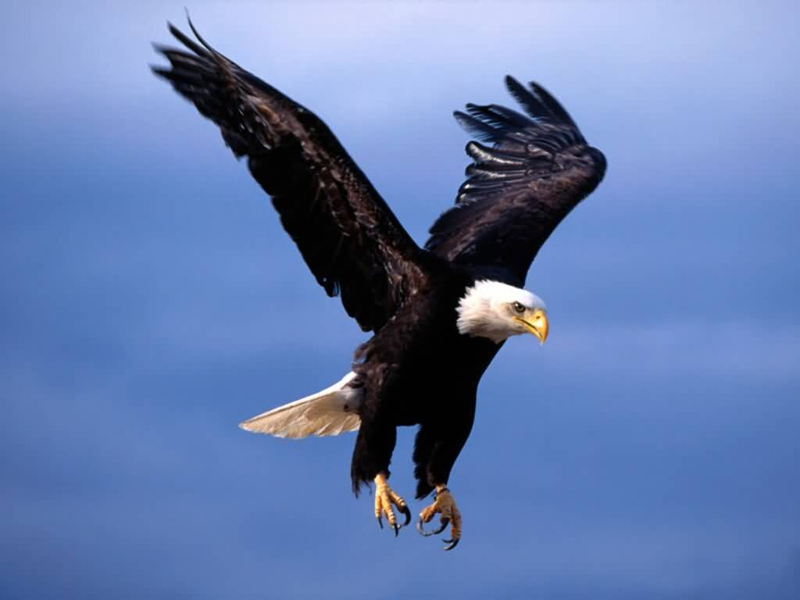 I started studying the shapes of feathers and the movement of wings. 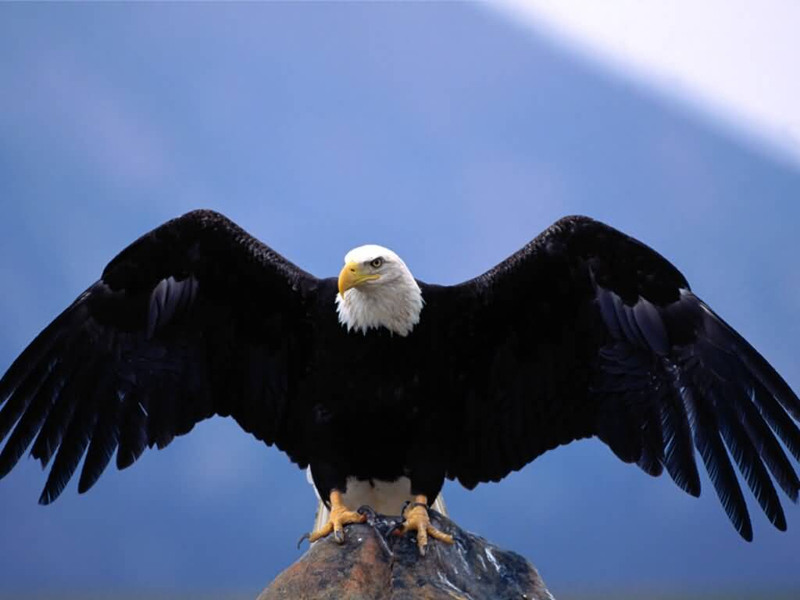 Birds can bend and stretch their wings pretty far, but the cannot stretch their wings so that the bones form a straight line. Studie of feathers and wings.